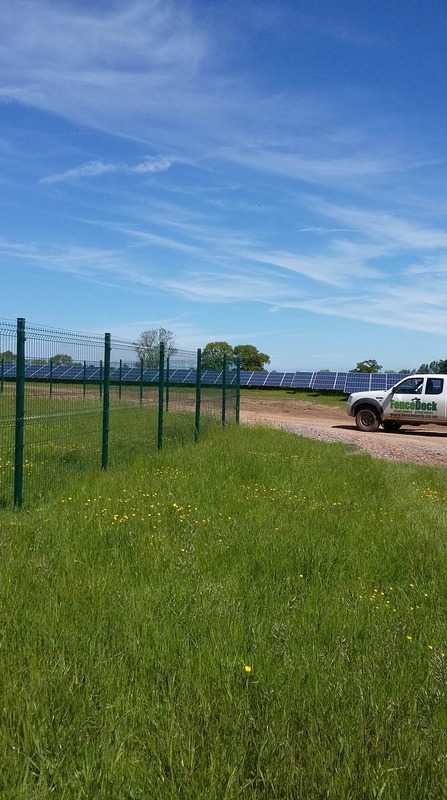 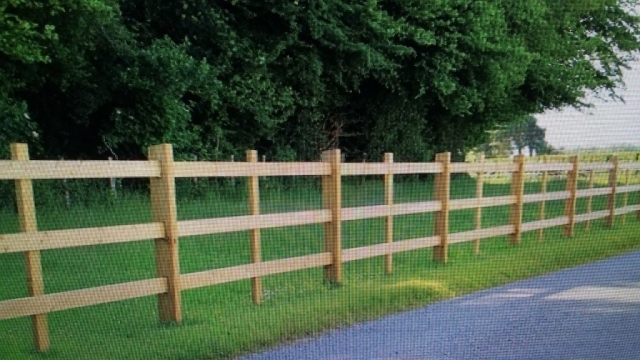 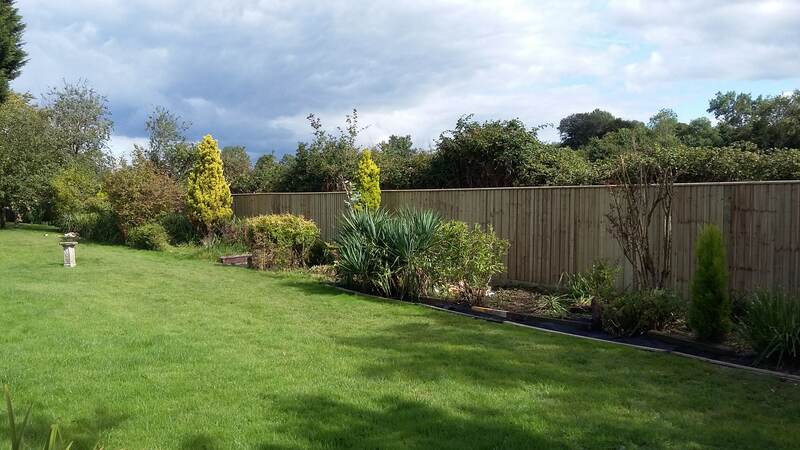 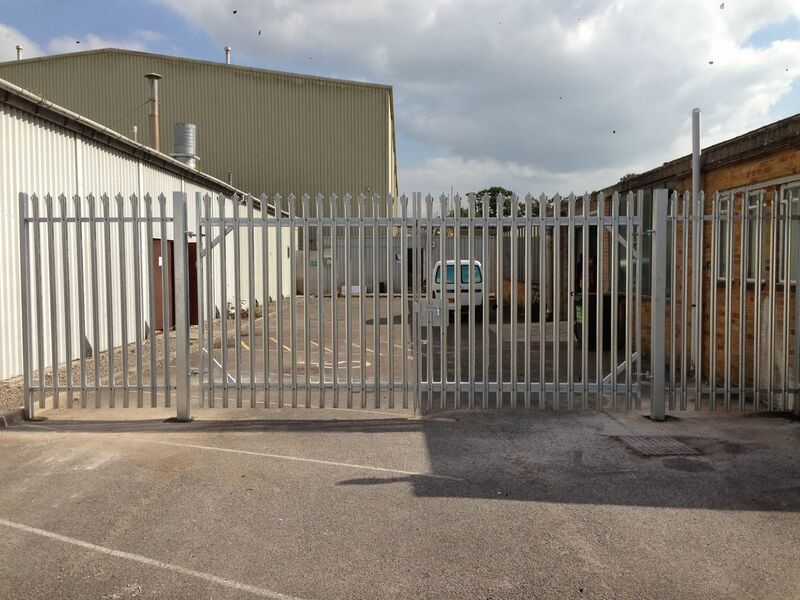 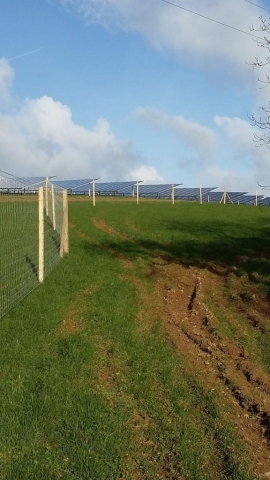 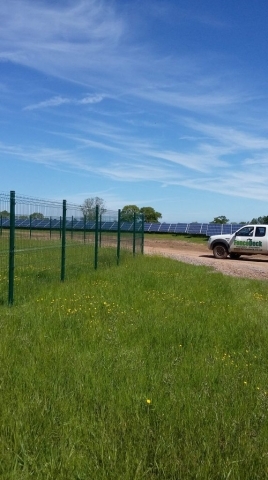 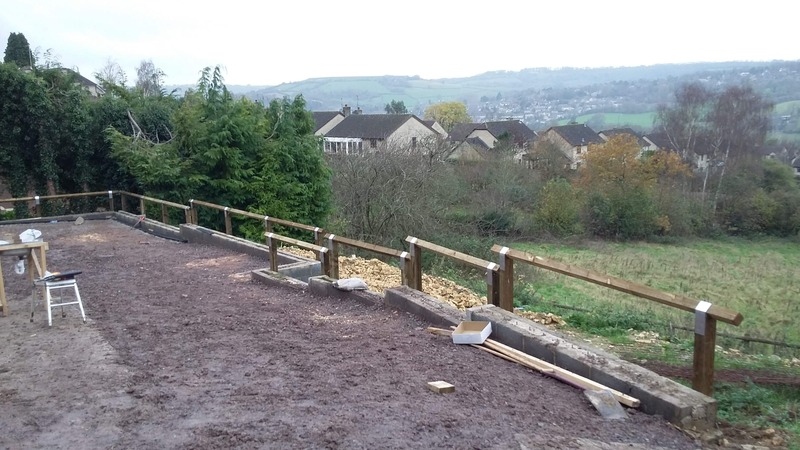 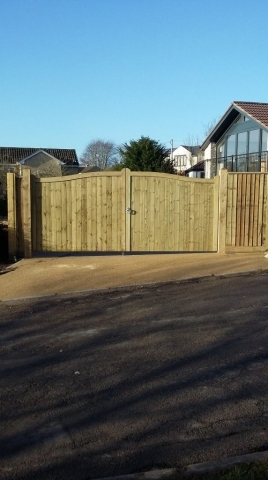 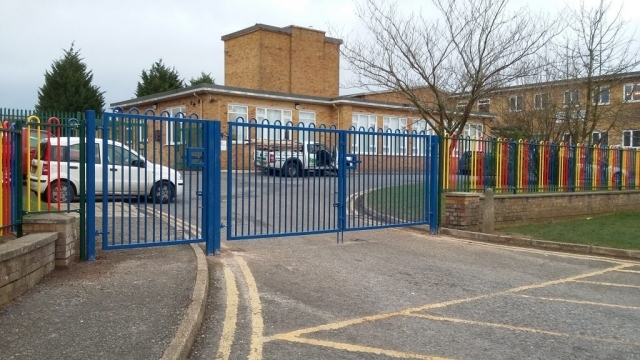 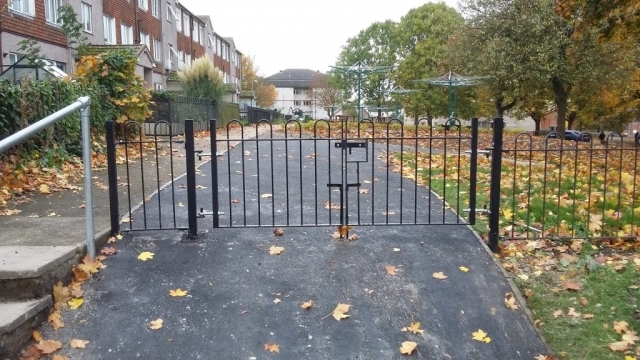 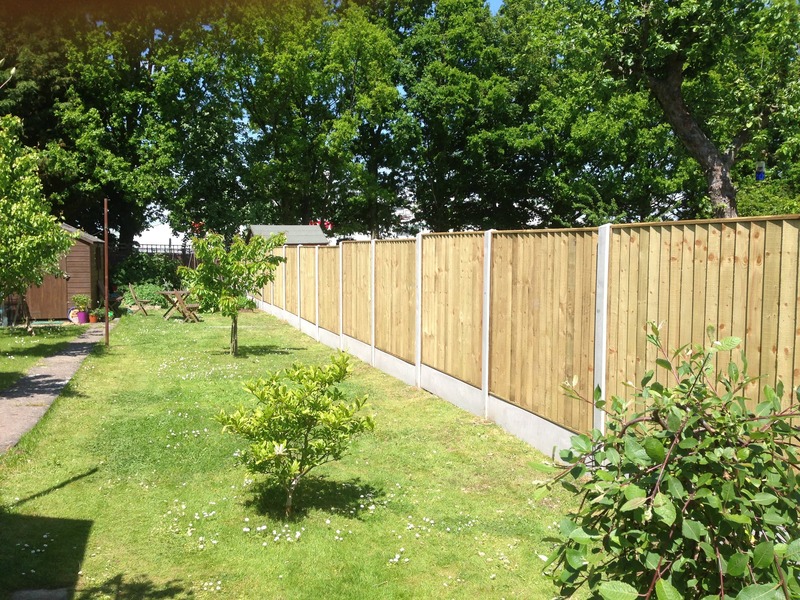 Take a look at our highly recommended fencing work successfully completed over the last year. We serve areas surrounding Devizes, Melksham, Trowbridge, Calne, Marlborough, Pewsey, Westbury and Warminster. 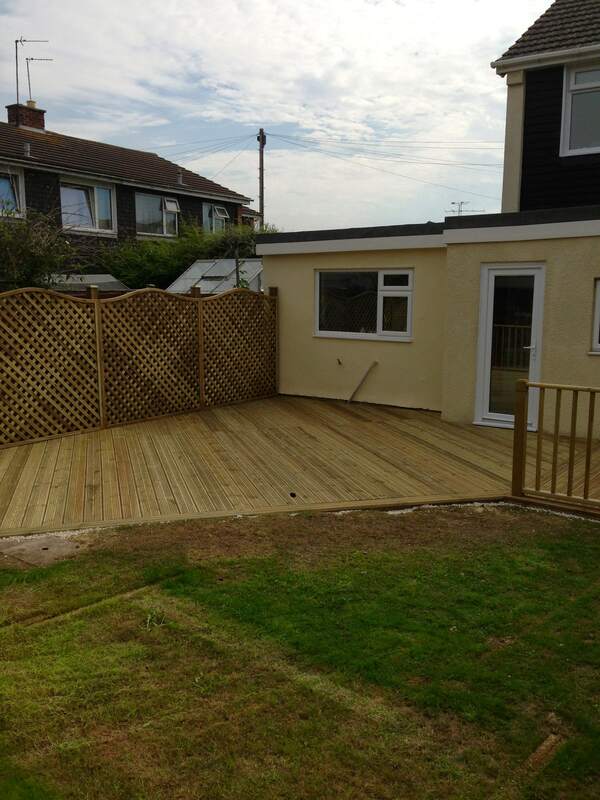 Contact the experts today.